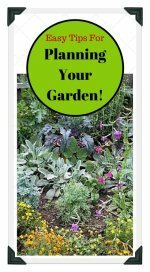 Free vegetable garden plans, designs, and worksheets. Plan your garden using our free online Garden Planner software! Design Your Own Vegetable Garden Layout Using our Free "Garden Planner" Software! Having good plans to choose from is always helpful when planting a garden. Whether you have a large backyard, or will be container gardening on your porch or balcony, choose a plan that works for you! There are garden designs and layouts to fit almost every situation. So lets get started finding a garden plan that will work for you. When to plant your garden depends on your climate. Most garden vegetables cannot withstand freezing temperatures. You will need to determine the date of your last frost. 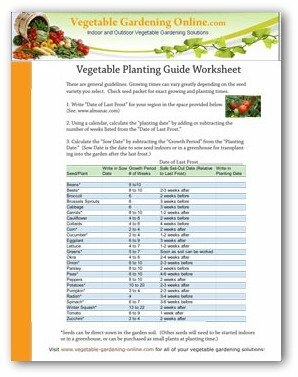 Download our zone chart, planting guide, and garden plans to help calculate your garden planting time. It is important to base your vegetable garden plans and the number of plants you want to grow on the eating habit of your family. 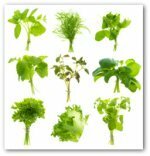 You will also want to plant vegetables that you and your family will enjoy eating. Making a list of your favorites will make a useful guide to help you decide the quantity of each vegetable you wish to grow. If you have children, they will most likely want to be involved in choosing, planting and caring for the garden! Helping in the garden can be a great way to get your children to try new vegetables they may have rejected in the past. 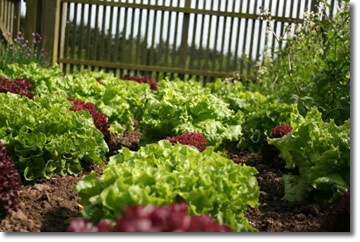 Also it is best to choose vegetables that grow well in your local climate and growing season.. Your local plant store or nursery will be able to provide guidance in choosing the proper seeds and plants for your area. Where to Plant a Garden? You will want to locate your garden where there is at least 6 hours of daily sunshine, and near a water source. It should not be in an area containing trees or shrubs whose roots will compete with your garden for water. If possible, choose an area where there is good drainage,and little or no slope. Before planting your garden, enrich and condition the garden soil by adding and mixing in compost and organic fertilizer. If planting a row garden, you will want to plant the rows of vegetables running from north to south. Plant taller growing plants at the north end of the rows, and shorter plants on the south end. This will ensure that the plants in your garden receive maximum sunshine and air circulation. To prepare the soil, it usually helps to add generous amounts of organic humus to your existing soil. Compost, peat moss, well rotted manure or processed manure, are all good forms of organic humus. Then, you’re ready to plant your garden! Vegetable gardening designs can be by rows, beds, or raised beds, square foot gardens, and two-plots. 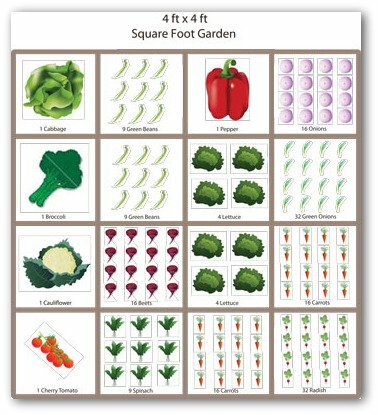 Square foot gardens are 4' x 4' divided into 16 one foot squares. See sample design here. Row gardens are planted in parallel lines and are easy to organize. 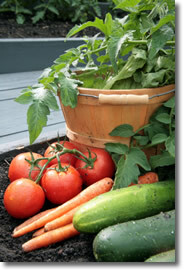 ed gardens or raised beds are plots where your vegetables are planted all together without rows. Spot gardens are spots like a sunny part of your kitchen or patio, where you can plant small containers or areas of vegetables. The "two-plot" method is a space saving design that consists of mixing vegetables that require little space into an already existing flower bed or garden. By considering these key factors in your vegetable garden plans, you will be on your way to starting an enjoyable and rewarding way for your family to eat fresh delicious food, while saving money!